Experience an awe-inspiring scenic view and an amazing location 4 Bedrooms and 2 1/2 bath just moments from Highway 95 where you can leave the stress of your everyday world behind in your own tropical escape. At Oakwood Apartments, you'll be surrounded by lush landscaping, gentle breezes and a view you won't forget. Coupled with our fantastic amenities including a resort style pool, state-of-the-art fitness center, and resident business center, you'll have everything you need just outside your front door. 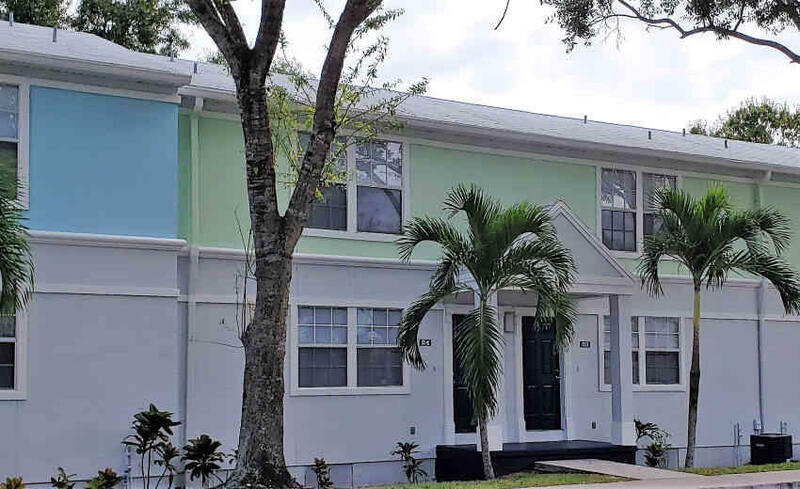 Walk to Palm Beach College, John Prince Park or Palm Springs Plaza or enjoy a short ride down the beach to the Palm Beach Zoo, Fun Depot or the Palm Beach Airport. Move-in Requirements: Income 2.75 Times The Monthly Rent , Rental Insurance .